A Special New Year’s Community Outreach – Nic from Sarna! This week in Community Outreach we actually look within for our special guest: Sarna’s creator, owner, and Commander in Chief, Nic Jansma. Nic takes us behind the scenes with key Sarna facts, an origin story unlike any other, and of course, what’s in store for the future of the best darned BattleTech Wiki around. Enjoy! Nic (Also Sarna, but like, Boss-level Sarna): My name is Nic Jansma, and I’m a software developer living in Grand Rapids, Michigan. I work full-time at Akamai (a content-delivery network), with a focus on performance analytics. I am the founder of Sarna.net and manage the website / server, though finding spare time to do so can be a challenge! Sean: What IS Sarna.net? That is, how would you describe it to someone who doesn’t know much about it? 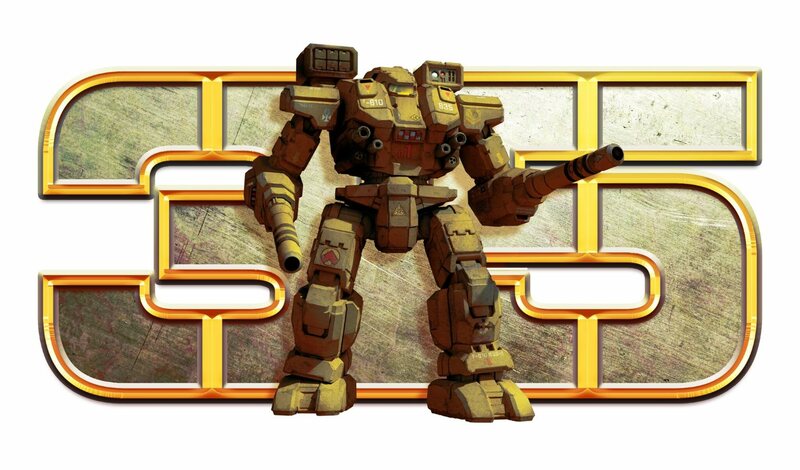 Nic: Sarna.net is a community built around the BattleTech and MechWarrior gaming franchises. 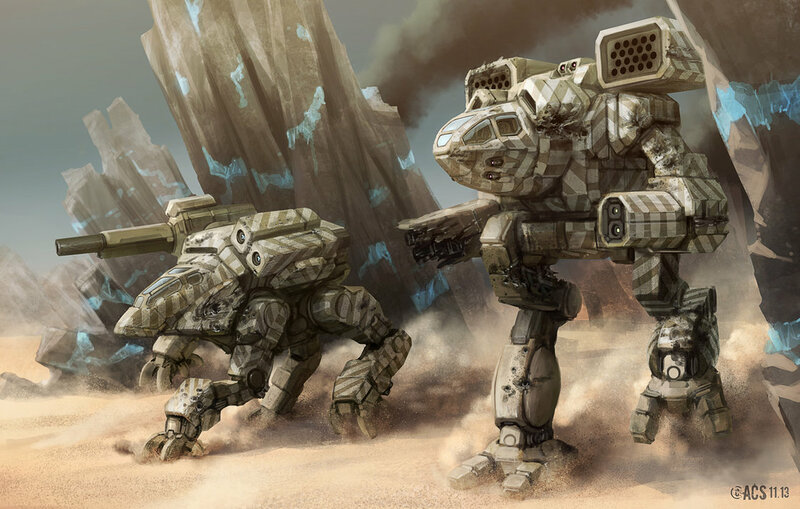 The most popular section of Sarna is the wiki, which as of the time of this writing has more than 21,400 articles on all aspects of the BattleTech universe. 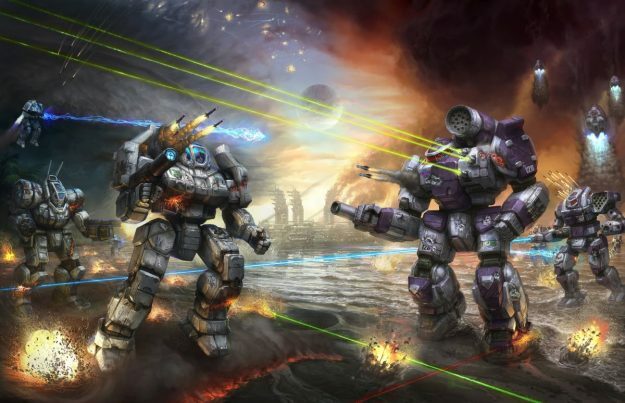 We also have a news section with stories about BattleTech, MechWarrior, video games, and other mecha-related interests. Sarna also hosts a forum and a downloads area. Sean: When did you start Sarna? Nic: Sarna was started in 1994 – we’re over 23 years old! That’s crazy. We’ll have to plan a big party for the 25th anniversary. 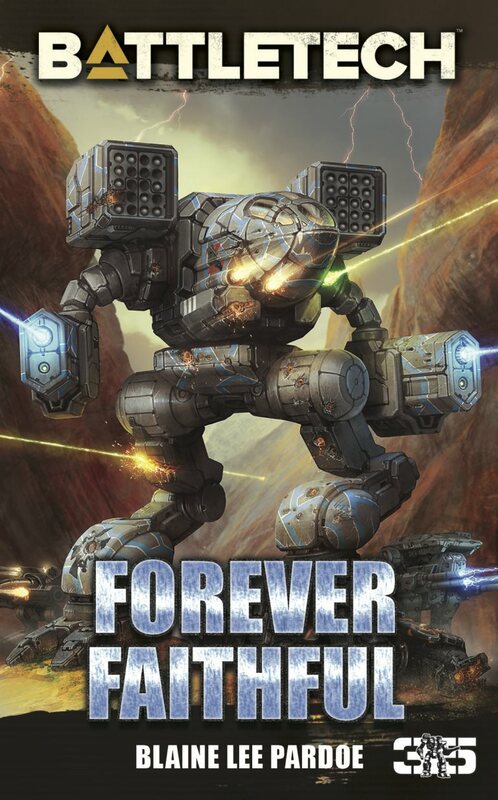 It was born on GeoCities as “Slayer’s BattleTech Page” (“Slayer” was my handle at the BattleTech Center in Chicago, IL). It moved to sarna.net in 1998. Sarna was named after the planet Sarna of the Sarna March / Supremacy. One of my favorite sourcebooks from my youth was Objective Raids, which has amazing backstories on all of the planets in the Inner Sphere. Nic: I got into BattleTech via the BattleTech Center (pods) in Chicago in the early ’90s. My family would vacation to Chicago a couple times a year, and I made sure Navy Pier’s BattleTech Center was one of the locations we always visited. After a couple trips to play in the pods, I noticed the board game in one of the display cases. I convinced my parents to get me a copy for Christmas, and have been obsessed with the board game and BattleTech universe ever since. 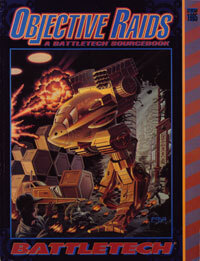 In my youth I would scour my local used-bookstore for any BattleTech game material and fiction I could find. I fell in love with the amazing background and rich history in the BattleTech universe. I would read and reread books like Objective Raids and the House Manuals, and sped through all of the novels. Sean: How did Sarna get started? The site started out as a collection of links and downloads. Over time, I added more content and put a lot of energy into making it a reference for all things BattleTech. In 2006 the site changed to a wiki, which I think is one of the best decisions I’ve ever made. 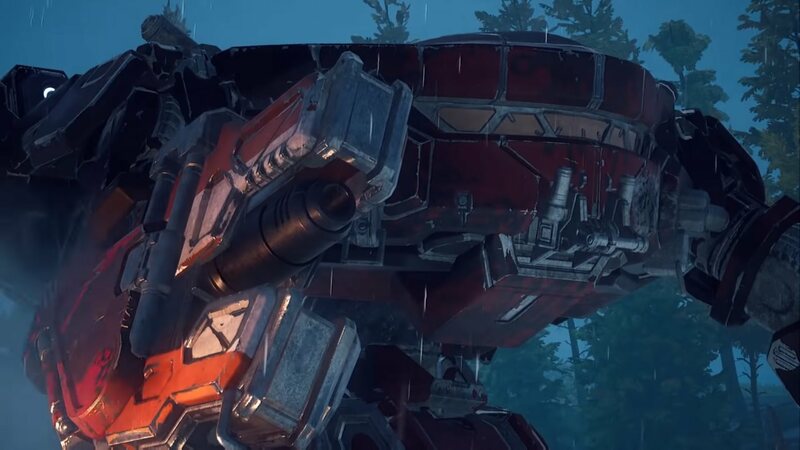 While I was responsible for some of the wiki’s starter content, the community has rallied around the wiki and should be entirely credited for making Sarna such an amazing reference for BattleTech. 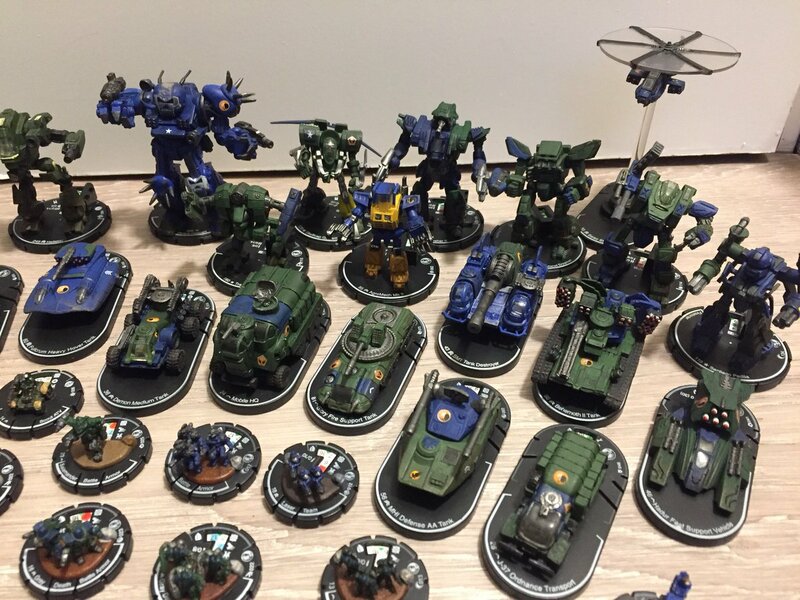 Nic: I have many favorite ‘Mechs for many different reasons! When I think of BattleTech I often think of the Warhammer pictured on the Third Edition box, probably because that product was my gateway into BattleTech. I still have that well-worn box set. The Atlas is so iconic and menacing looking, that I just love it. The Sarna logo is based on its silhouette. After the Clans came out, I really enjoyed playing the Mad Cat. I have several Mad Cat minis and models around my house. It appears all of my favorites are based on looks rather than gameplay :) When I get time to play the board game (which is rare these days), I try to play a diverse set of ‘Mechs so I can learn how each operates. I tend to like fast ‘Mechs that carry a big punch. Nic: Great question! 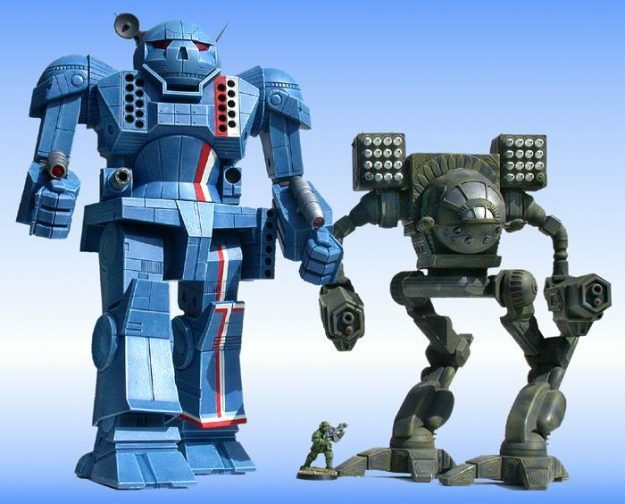 I’m not sure there’s any BattleTech I haven’t played. I started out with the pods, moved to the board game, and have played all variants of it: BattleForce, AeroTech, BattleTroops. I love the Succession Wars. 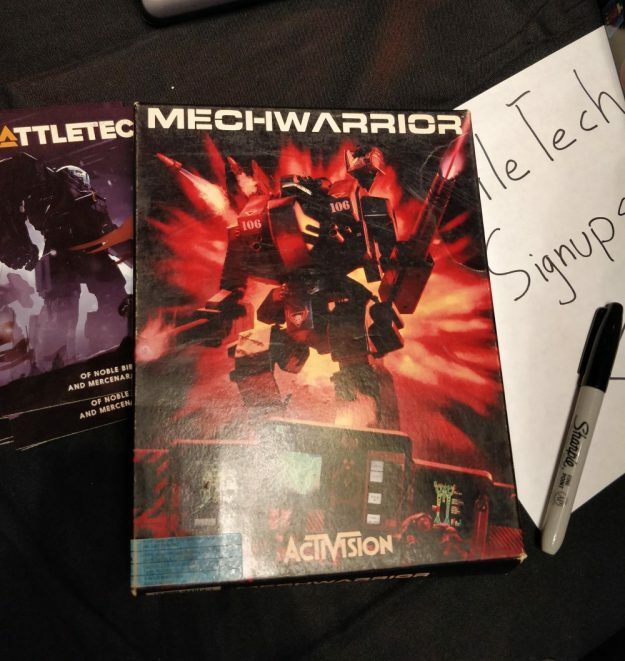 Throughout my youth, I’ve played every BattleTech-related video game I could get on my console (or emulate), including Crescent Hawk’s Revenge, MechForce, MechWarrior, MechAssault, MechCommander, MechWarrior Online and most of the community games like MechWar, Neveron, MegaMek. It’s becoming rarer for me to have the opportunity to play much of any BattleTech lately. Work and family have taken priority! But I’m really enjoying the BattleTech beta, and can’t wait for it to be released. I hop onto MWO from time to time as well. 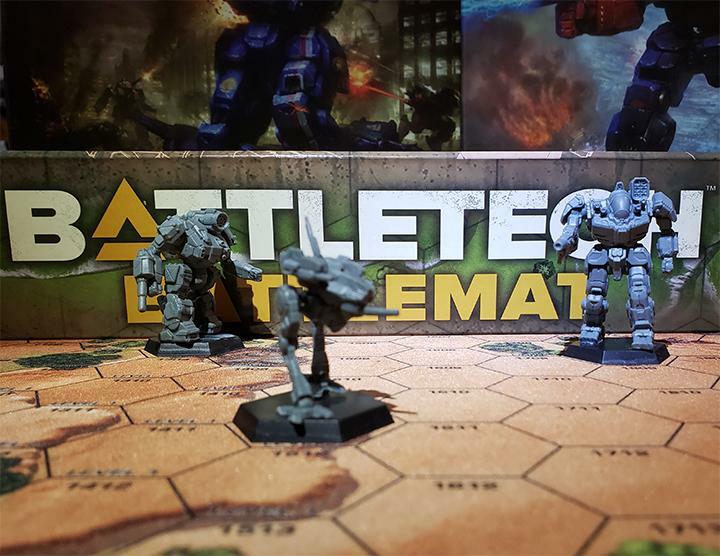 Sean: How has Sarna collaborated with official BattleTech content publishers, like Catalyst Games and Piranha Games, over the years? Nic: I know a lot of the great people at Catalyst (and have done paid and volunteer work on their websites and servers in the past). Brent Evans (Catalyst’s BattleTech Line Developer) got me back into playing the board game when I was living in Seattle after college. One of the tricky parts of a wiki is ensuring all of the content is original (non-copyrighted) and isn’t stepping on the publisher’s toes (i.e. revenue). Sarna has several policies to enforce this, and CGL has been very supportive and approachable throughout Sarna’s life. While CGL doesn’t support Sarna in any official way, the CGL employees have always been fantastically supportive. They’re some of the most passionate gamers I know. Sean: Let’s talk numbers. How BIG is Sarna? How many registered users? How many articles? Nic: Since 2006 (when Sarna became a wiki), there have been 21,405 articles created (and counting), 14,000+ files uploaded, and over 450,000 edits to those pages. We currently have around 2,500 registered wiki users, with the top 15 responsible for nearly half of those edits. Sarna has seen an uptick in traffic ever since MechWarrior Online came out. This year nearly 2 million people will visit Sarna, viewing over 15 million pages. Sean: Have there ever been any problems with Sarna? Growing pains? Technical Mishaps? Nic: It’s always been a challenge scaling to the traffic. We upgrade servers every other year or so to handle the growing community, though I think we’re in pretty good shape right now. Sarna is built on top of MediaWiki, which is the same software that runs Wikipedia. Keeping Sarna updated with the latest MediaWiki updates is a challenge, but each new version generally comes with additional features and stability that Sarna enjoys. Sarna is supported by advertising, and the ads pay the server costs. We also understand that not everyone wants to view ads when they’re browsing websites, so we offer a Paypal or Bitcoin donation link if those individuals want to help out. 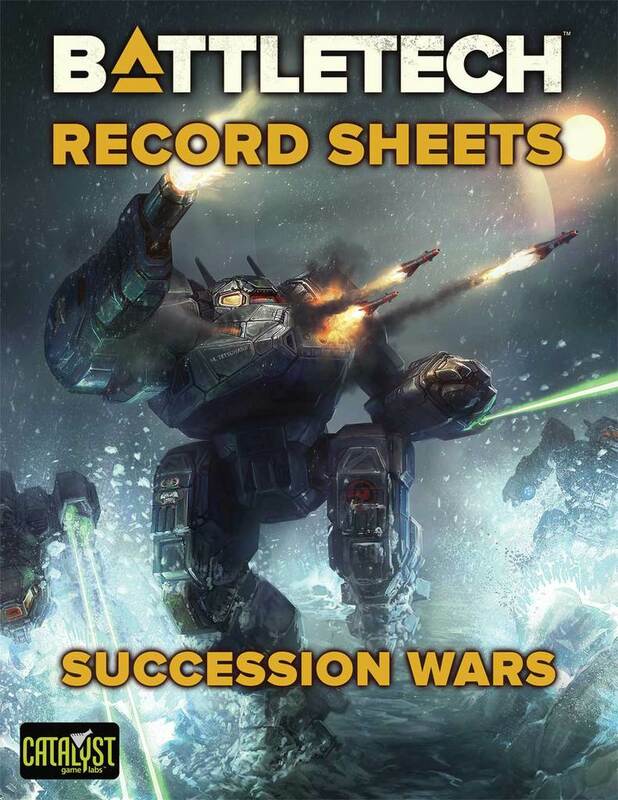 Sean: What’s the hardest thing about running the world’s foremost BattleTech Wiki? Nic: Finding time to be more involved! Sarna runs itself pretty good these days. We have an amazing group of contributors, moderators, and visitors. The site grows every day because of the dedication of the wiki contributors – it’s simply amazing. Since I have limited time outside of work, I try to focus on the essentials of keeping the server up, fast and secure. If anyone has issues with the site, I encourage them to leave me a note on the wiki or at nicj.net. I wish I had more time to work on Sarna and play BattleTech! Sean: What’s in store for Sarna in the future? Nic: The site will always evolve. We last did a visual refresh two years ago, and I’m constantly tweaking with the server to make it more secure and performant. We all have our pet projects on the wiki. I personally want to revamp some of the old video-game sections, help with Planets, and reorganize the downloads. Not sure when I’ll have time to! One thing I really want to make a point on is how incredibly lucky I am to be part of these BattleTech and Sarna communities. BattleTech gamers are some of the most fun, intelligent and passionate people I know. I try to make it to GenCon every year to get my geek on, and always look forward to connecting with the BT community there. 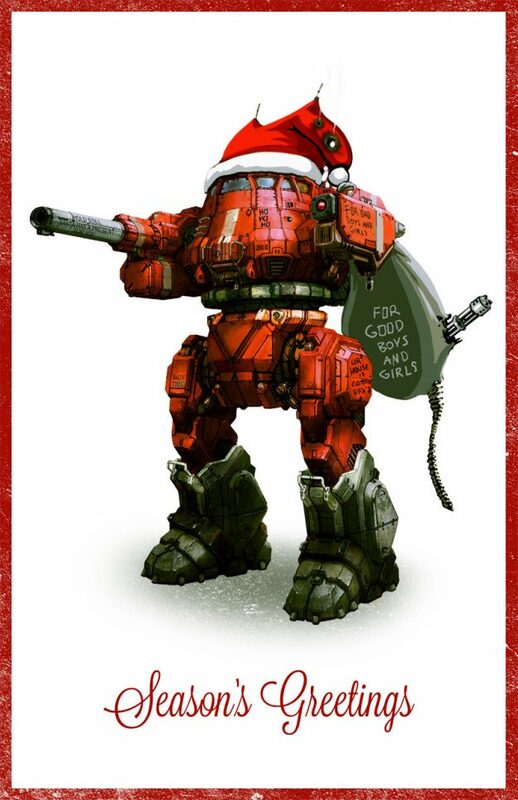 Sarna itself wouldn’t have survived this long without the BattleTech community and those that have contributed to the wiki. It’s seriously amazing the time, dedication, and passion people have put into parts of the wiki. We appreciate everyone who helps out, whether it’s small edits or new articles. Thank you! Thank you, Nic! And from all of us here at Sarna: Happy New Year! This entry was posted in Interviews on 2017/12/30 by Sean. Great interview – and I too look forward to rolling dice with you Nic at GenCon. Great guy, great MechWarrior, great fan of the game. You rock buddy!